Democrats are missing a leader. With former President Bill Clinton and Hillary Clinton making headlines and drawing negative attention to the Democrat Party, some want former President Obama back on the political scene. The desire among Democrats for Obama to take a more leading role in the midterm fight and party building in general is just getting stronger, particularly with the lack of alternatives. Some say Obama should get off the sidelines — and should have done so earlier. 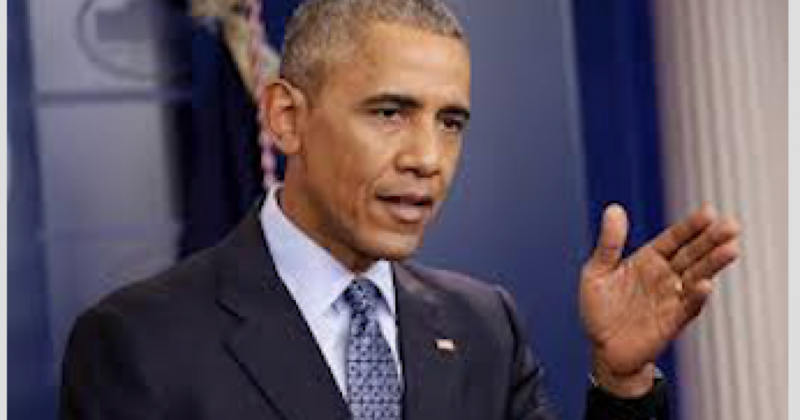 There is evidence Obama wants to remain politically relevant by agreeing to speak at Democrat fundraisers and by meeting with potential Democratic presidential challengers to President Trump. And The New York Times reported Obama’s advocacy group is gearing up for the 2018 midterm elections. Politics is in Obama’s blood and he must be very upset over the way President Trump is eliminating many of his accomplishments. Accordingly, it makes perfect sense for Obama to get back in the political game in the hopes of rescuing the Democrat Party.